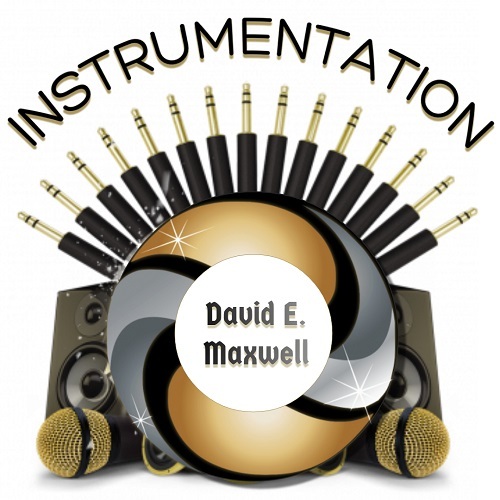 Instrumentation by David E. Maxwell provides instrumental tracks and background music for Singers, Songwriters, Rappers, Film, Television, Video Games, and Ringtones. David is constantly expanding his library to provide selective services. Instrumentation was released in 2018 and has 15 songs which are also streaming on Spotify for your listening ears.